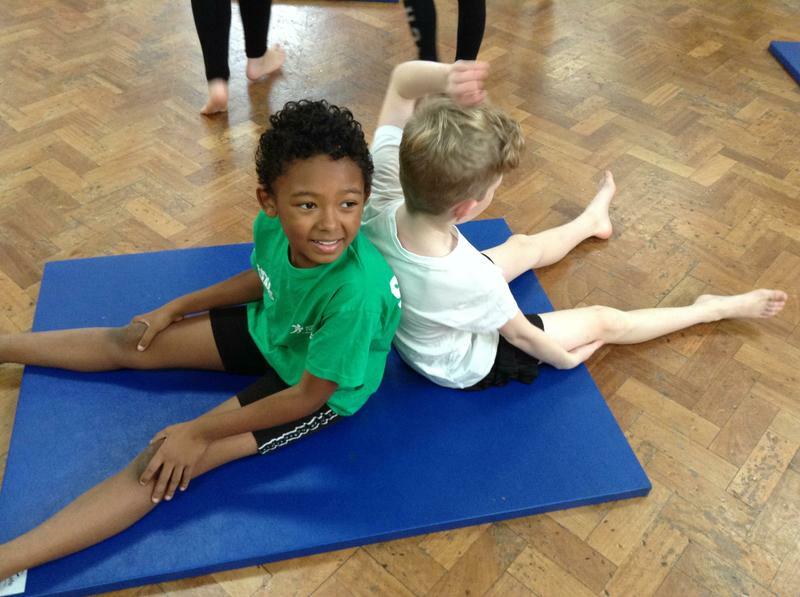 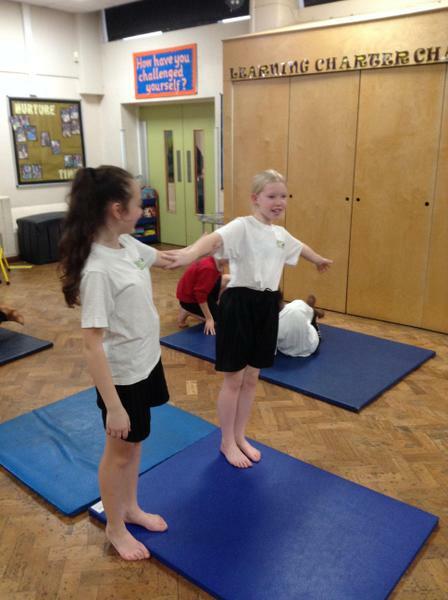 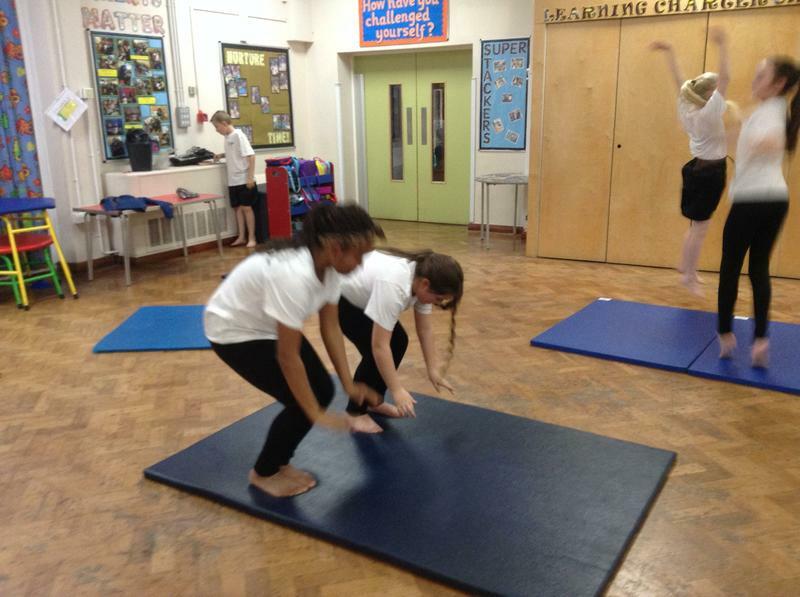 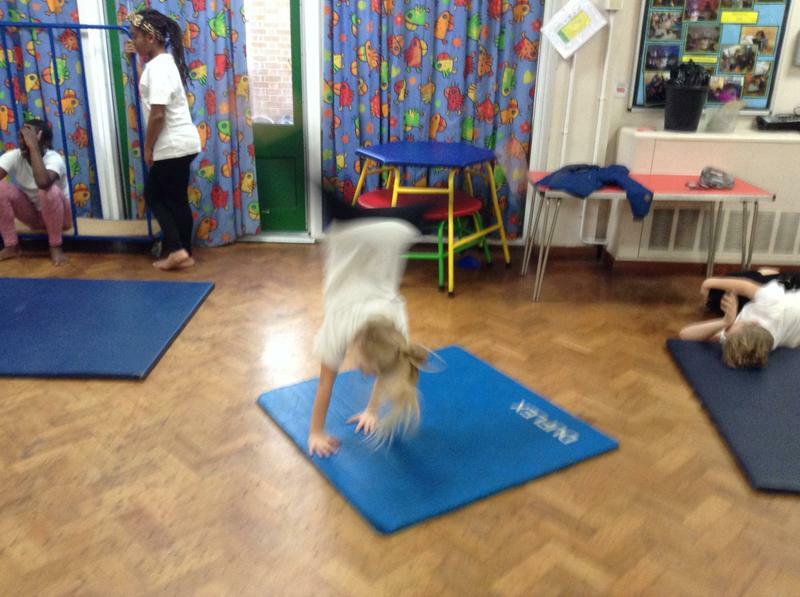 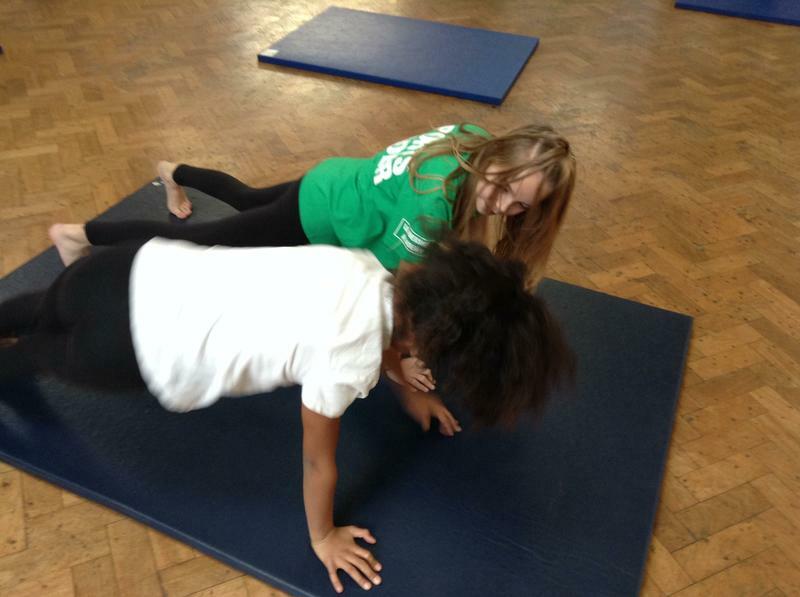 Year 6 pupils have been engaged in creating Gymnastic sequences, in the process the pupils have been challenged to control their bodies showing strength and flexibility. 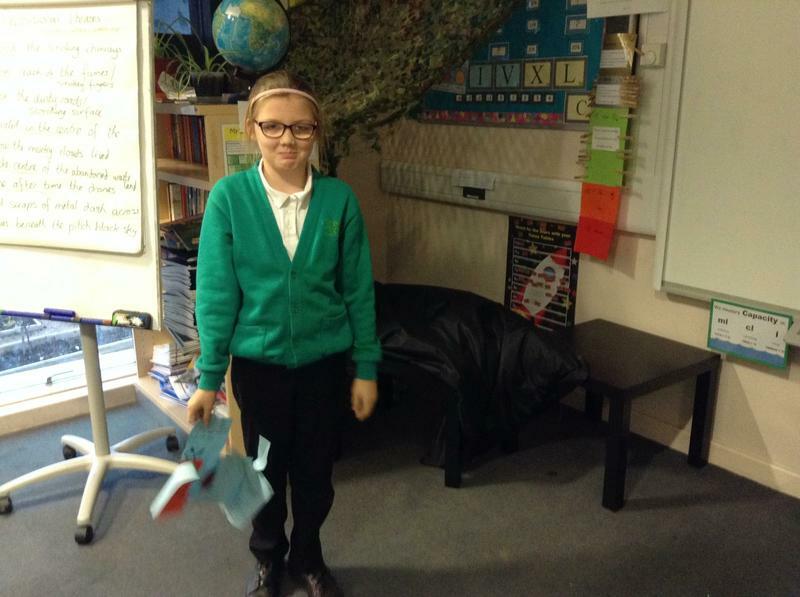 As part of our topic work on Evolution and Inheritance, we have looked at the very important work carried out in this area by Charles Darwin. 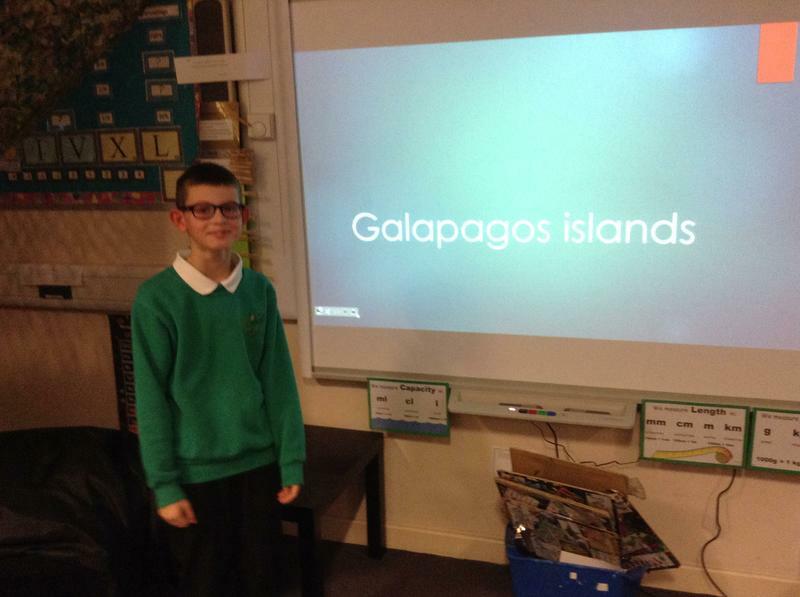 We discovered that as part of his voyage on the HMS Beagle, he visited the Galapagos Islands, where he formulated his Theory of Evolution, natural selection and adaptation. 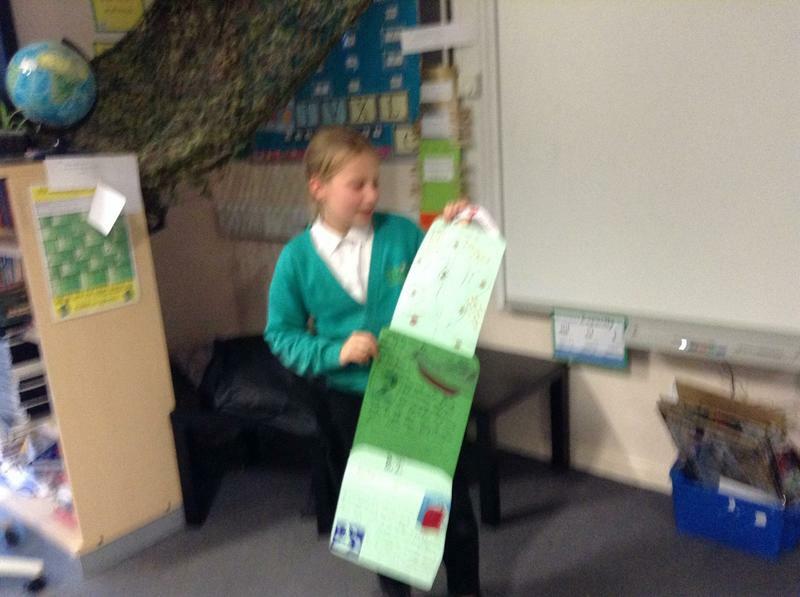 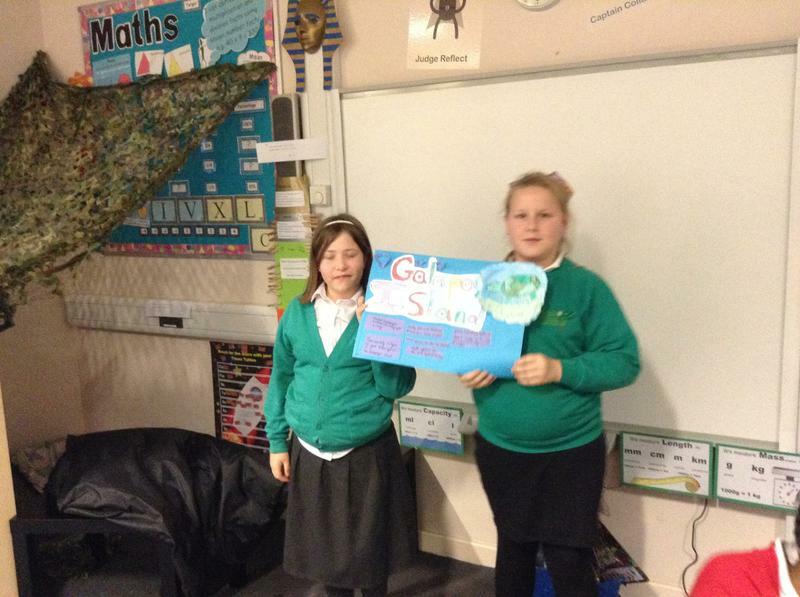 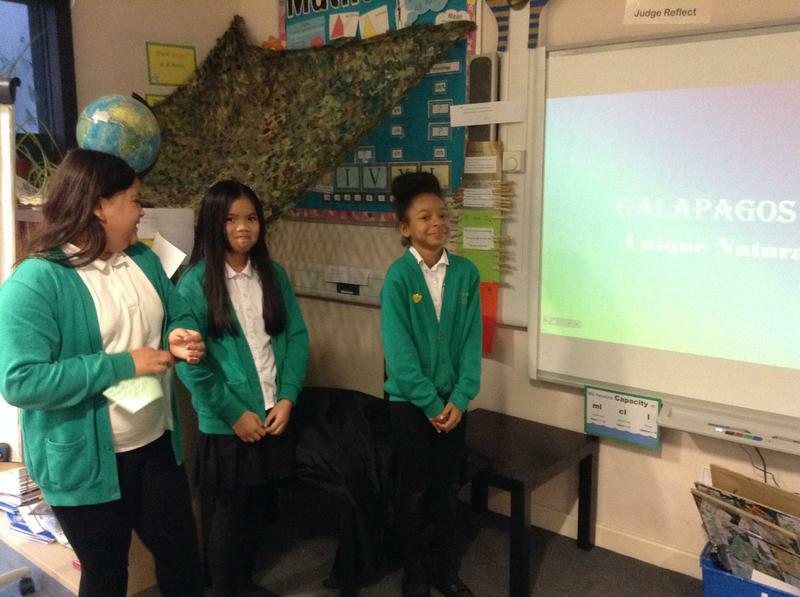 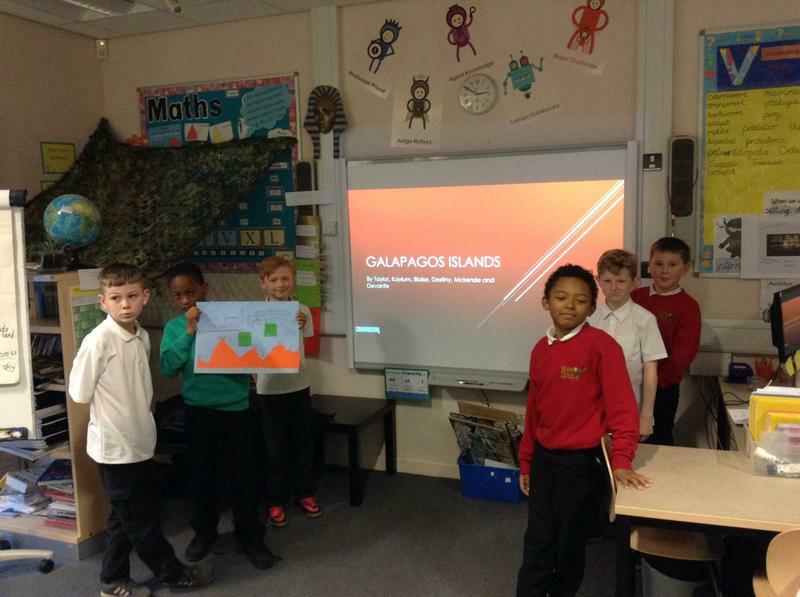 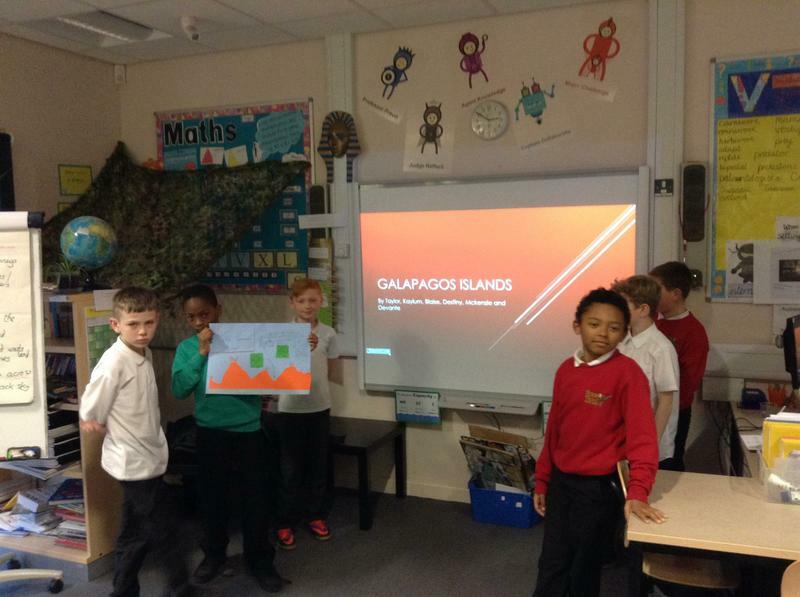 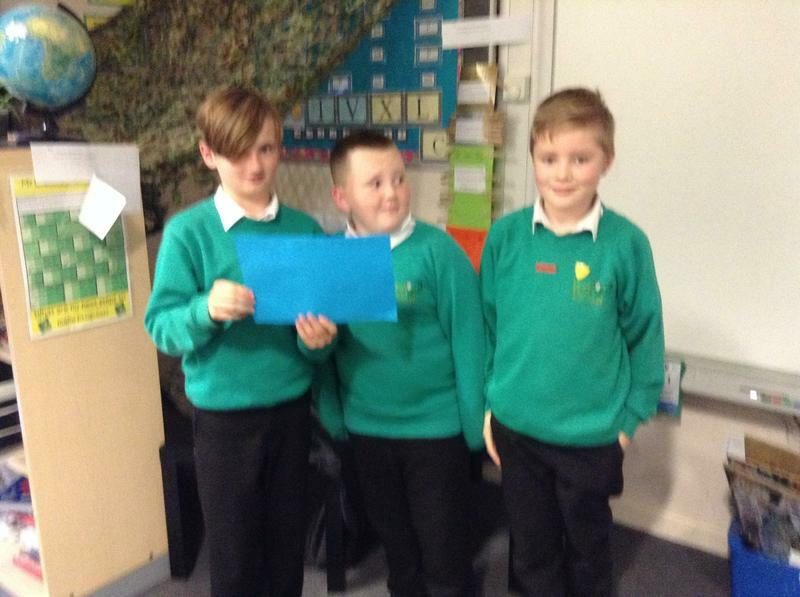 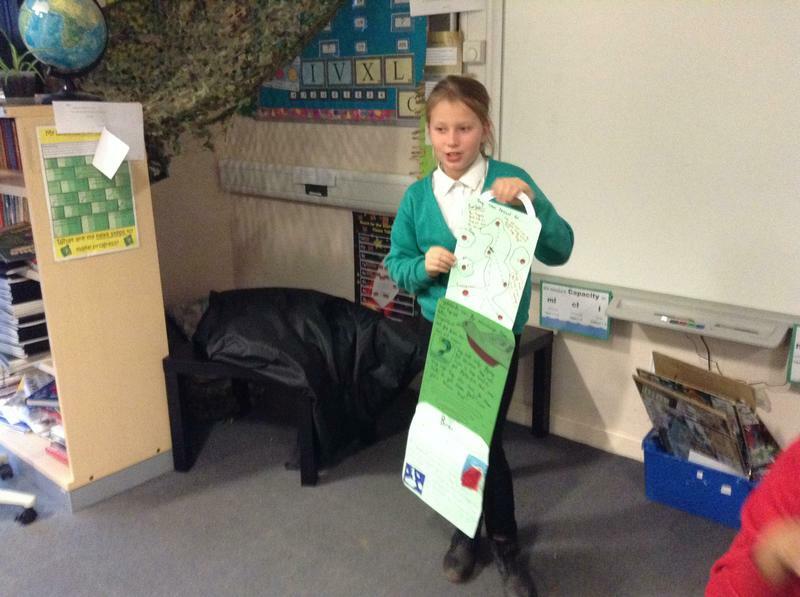 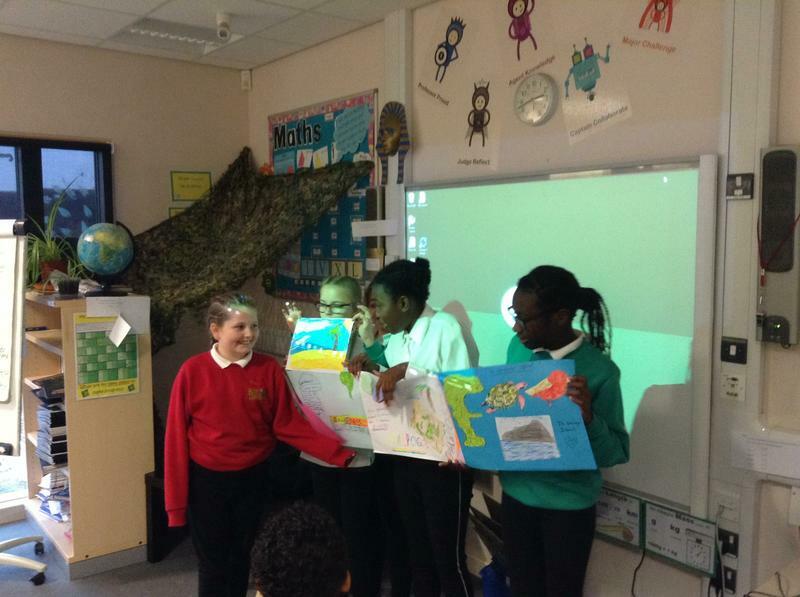 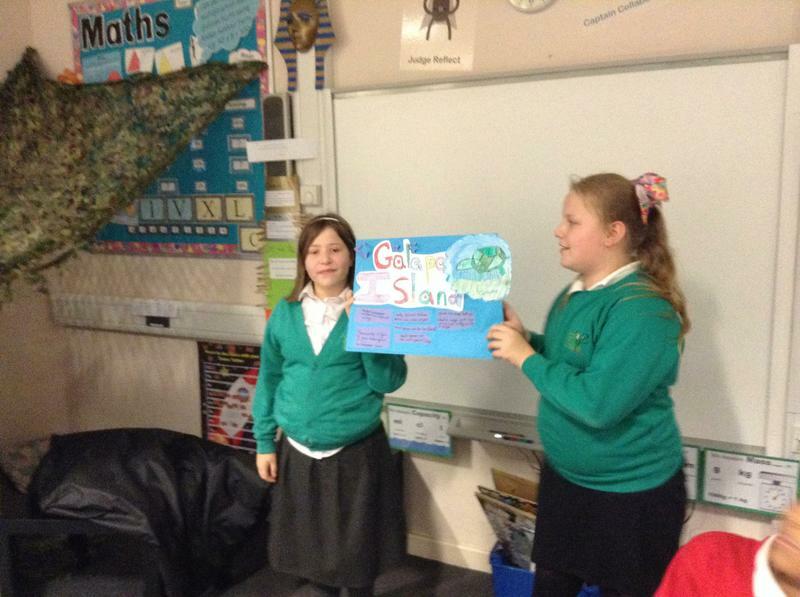 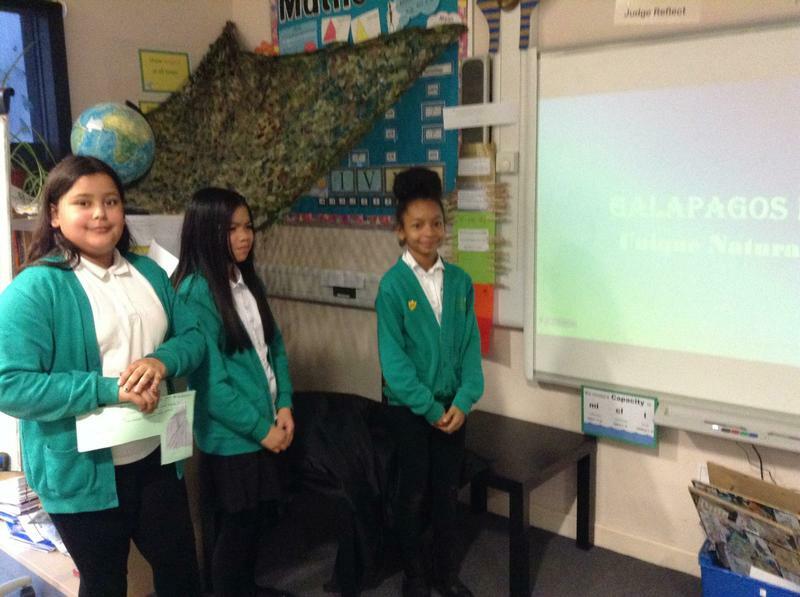 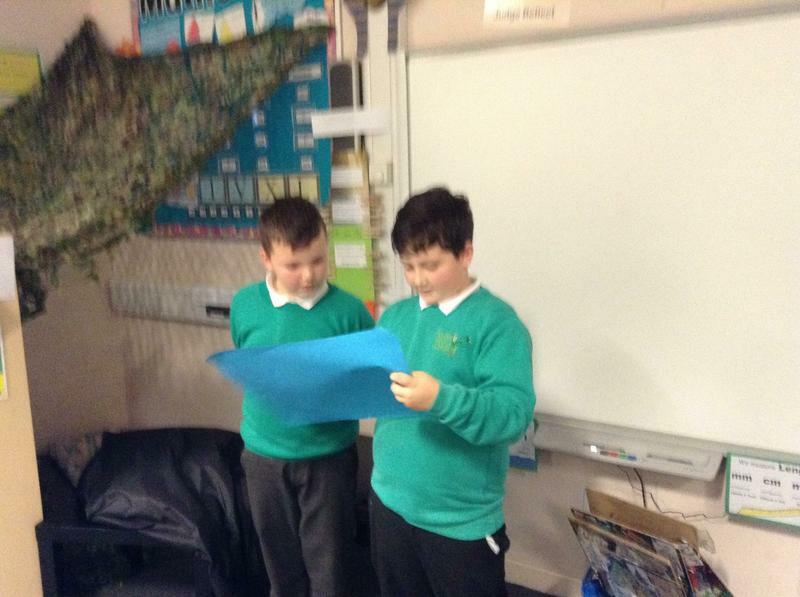 We then researched on our chosen area of interest about the Galapagos Islands and presented our findings to the class in different ways. 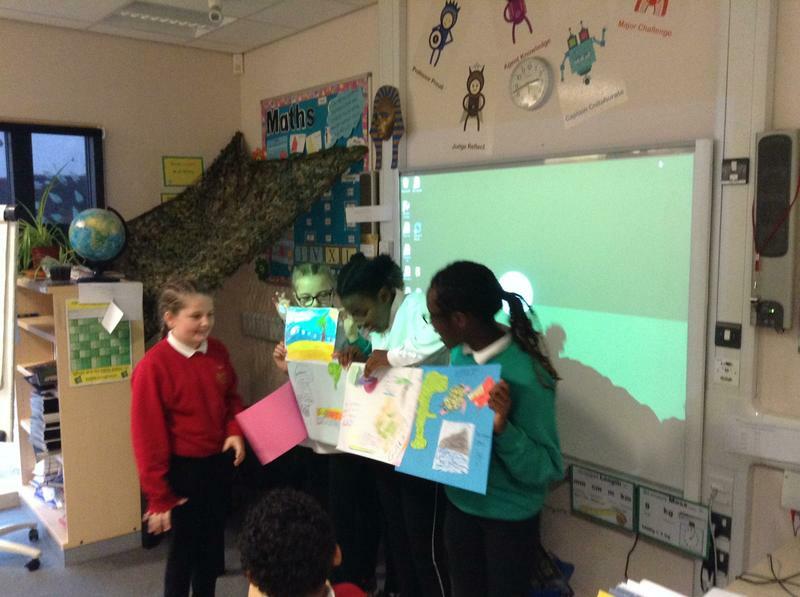 Some of us created PowerPoints to share, some of us created posters and some of us simply shared what we found out.